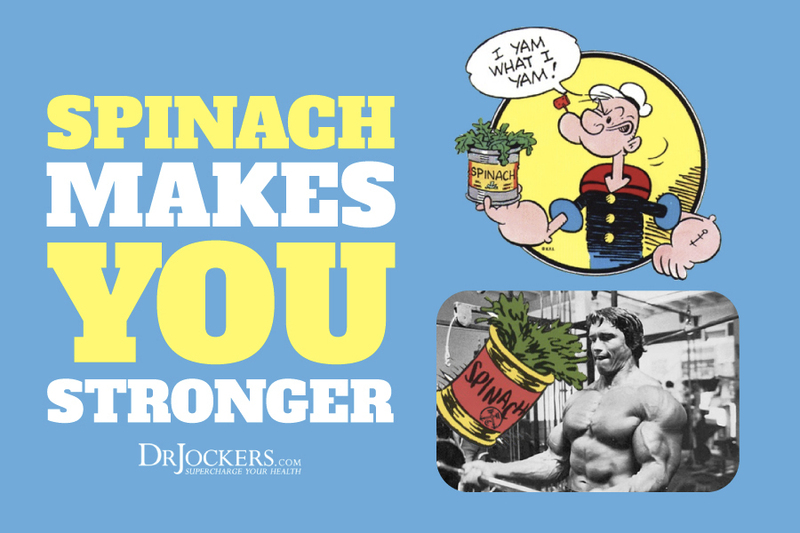 How Does Spinach Enhance Muscle Growth? 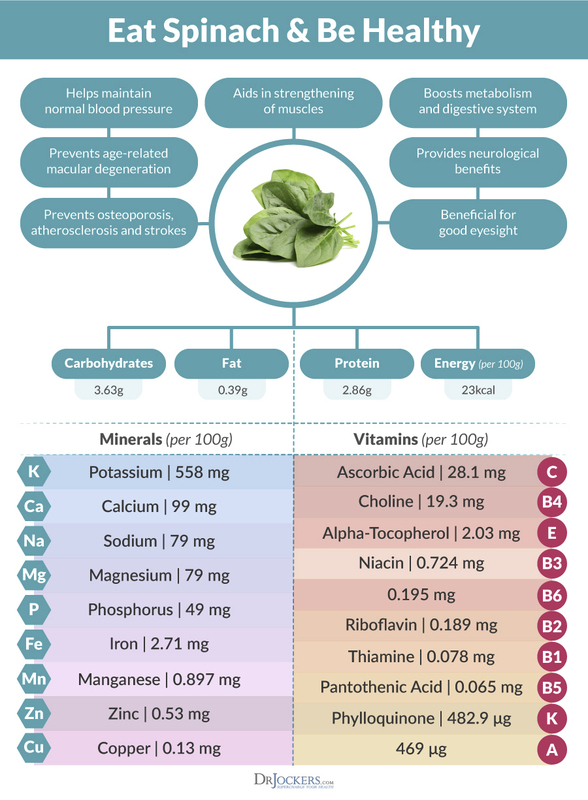 Spinach is one of the most nutrient dense foods on the planet. Popeye got it right with this powerhouse but it is too bad he ate it out of a can. Fresh, organic spinach is much more nutrient dense and contains far fewer environmental toxins than the canned stuff. Most children and adults like the flavor and texture of fresh spinach over the canned alternative. Be sure to pump up your body with spinach on a regular basis. Spinach is native to ancient Persia (Iranian regions). Arab traders carried spinach into India and China. Traders also brought this green leafy vegetable to the Mediterranean regions of Europe and eventually to the US. There are three primary types of spinach on the market. The most popular style on the market today is baby spinach, while one could also get smooth-leaf and savoy (which has curly leaves). Spinach contains its own type of plant based steroids called phytoecdysteroids. These unique compounds protect the spinach plant from plant-parasitic nematodes (1). Phytoecdysteroids are similar to insect molting hormones and have been shown to dramatically increase glucose metabolism (2, 3, 4). 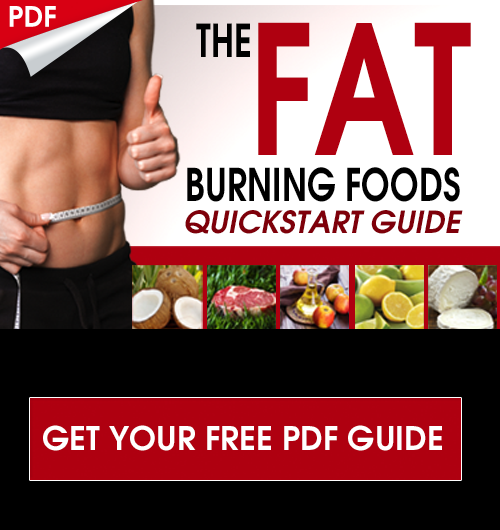 This keeps blood sugar levels stable and minimizes the need for the critical fat-storage hormone insulin. Additionally, phytoecdysteroids increase human muscle tissue growth rates by 20% when applied in a culture medium (5). A 2014 study demonstrated how powerful these phytoecdysteroids are at helping the body to adapt to stress. In this study, a group of rats were subjected to prolonged immobilization stress. Under these kind of stressful conditions, organisms experience atrophy of their immune organs (thymus, spleen) and hypertrophy of the adrenal glands as they have to work on overdrive. 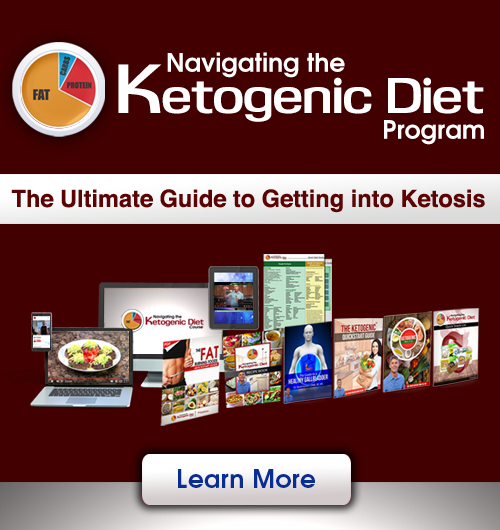 Additionally, the anti-oxidant enzymes are depleted as lipid peroxiation damages tissues and cells. Under stress, the body grabs up stored sugar from the liver (glycogen) and produces tremendous amounts of lactic acid through glycolysis. The group that used the phytoecdysteroids had decreased atrophy of the thymus and spleen. They experienced normalization of the size of the adrenal gland and restored their content of vitamin C (ascorbic) and cholesterol. The phytoecdysteroids prevented the sharp decrease in glycogen concentration and showed a trend towards normalization of lactic acid production. They also had increased activity of the antioxidant enzymes that inhibit lipid peroxidation. The study authors explained that these phytoecdysteroids have as profound effect as other major adaptogenic herbs such as Siberian ginseng (eleutherococcus extract) (6). Spinach is extremely rich in blood purifying chlorophyll. This chlorophyll is easily metabolized and used to build new red blood cells and pull out carcinogenic substances from the body. Chlorophyll also provides magnesium which acts to strengthen the blood-brain barrier and protect the neurological system from environmental toxins (7, 8). Spinach is an amazing source of glycoclycerolipids that protect the digestive tract from inflammatory damage (9, 10). These glycoclycerolipids are the main fatty acids that makeup the cell membranes of light-sensitive organs in chlorophyll containing plants. These compounds have been shown to improve the immune system and have profound anti-cancer effects (11, 12) Additionally, spinach is an important source of copper, zinc and selenium which boost immunity. Spinach also contains some very newly studied carotenoid anti-oxidants called epoxyxanthophylls. The epoxyxanthophylls that have been researched to show remarkable anti-cancer properties include neoxanthin and violaxanthin (13, 14). Spinach is also rich in the powerful carotenoid anti-oxidants lutein and zeaxanthin. These phytonutrients are extremely important for healthy vision & brain function (15). The carotenoids act to protect chlorophyll from intense UV radiation. Under intense sunlight, chlorophyll can convert into an excited form called triplet chlorophyll along with singlet oxygen molecules which act as potent free radicals. The more carotenoids a plant contains the greater the degree of survivability it has and the enhanced nutritional bioavailability it provides. When purchasing spinach be sure to get it organic as the non-organic commercial varieties are considered one of the most heavily sprayed edible plants in the world. Also, look to get it fresh to avoid chemical preservative agents and aluminum found in the cans. It is also easy to grow as a garden vegetable in areas of mild temperatures.